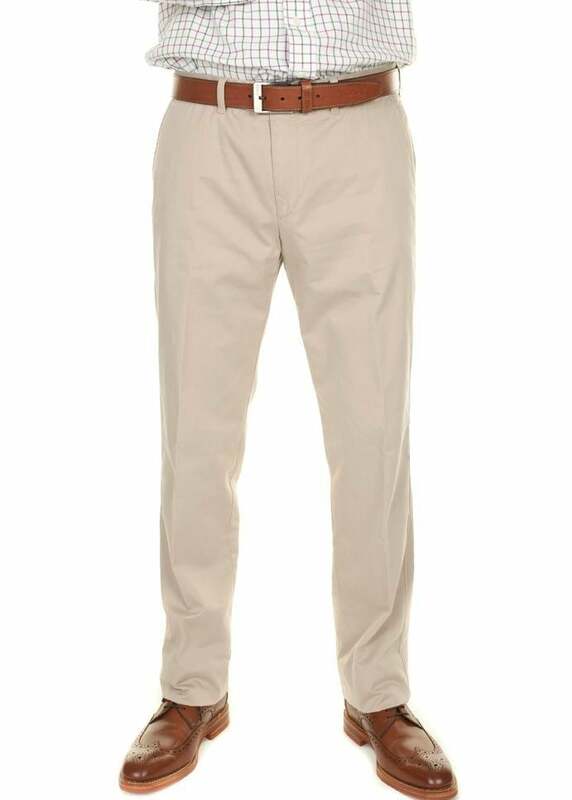 The Natural Kapok Evans Trousers by Brax are an innovative take on the classic chino. 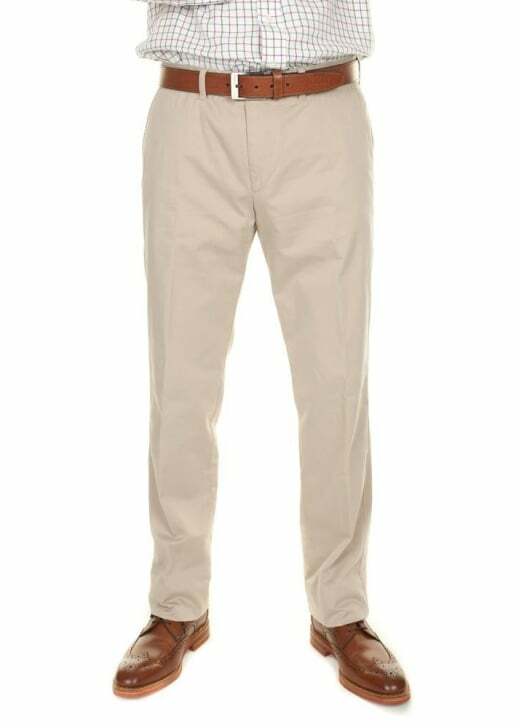 The Natural Kapok Evans Trousers by Brax are an innovative take on the classic chino. Created from seed capsules of the Kapok tree, these trousers have an extraordinarily light, breathable and silky feel. Perfect when paired with a light shirt or sweater, these trousers are are a great alternative to jeans. Showing our 1 review for Brax Natural Kapok Evans Trousers.